The Green Committee (aka the PHCA Green Team) is always looking for more volunteers. The committee will have it’s first 2015 meeting at the PHCA office on January 27 at 6:30 p.m. At the meeting, we’ll be discussing goals for this year, scheduling cleanups, and more. (There will probably be snacks, too.) Anyone interested in being involved in green projects this year is encouraged to attend. Please RSVP by calling us at 412.681.1950 or emailing valerie@phcapgh.org. 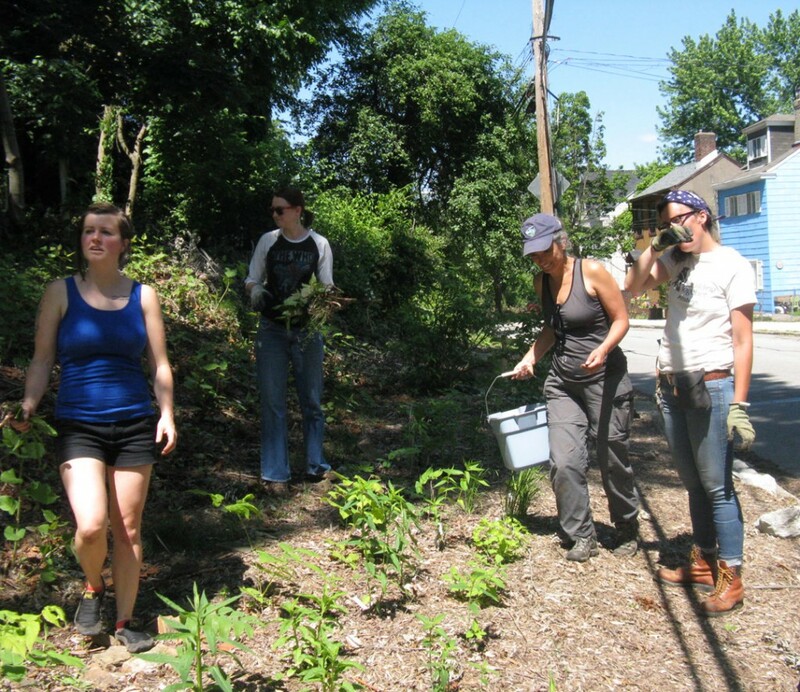 While we’re on the topic of green stuff, Grow Pittsburgh is again offering a great class for those who are thinking about getting into gardening this year. 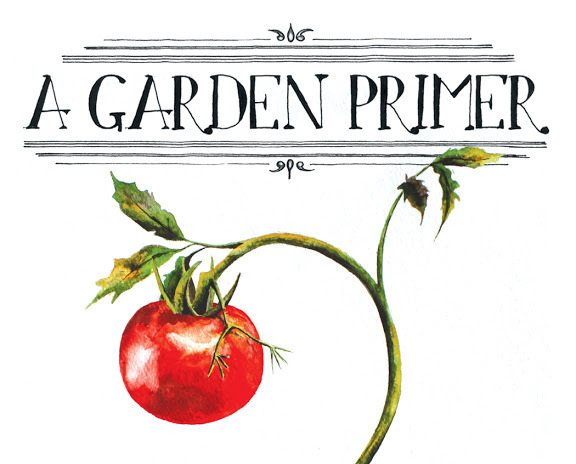 A Garden Primer is a 3-part educational series offered in February and March. The class covers all the basics, including which tools beginner gardeners will need, what and where to plant and when to harvest. The February series is on Tuesdays: February 3, 10 and 17. The March series is on Thursdays: March 5, 12 and 19. Both options are from 6:30-8:30 p.m. and are held at the East Liberty Presbyterian Church on 116 S. Highland Avenue. The course is $50 for Grow Pittsburgh members or $60 for the general public. Free childcare and a limited number of scholarships are available. For more information, email Jake or call 412-362-4769. 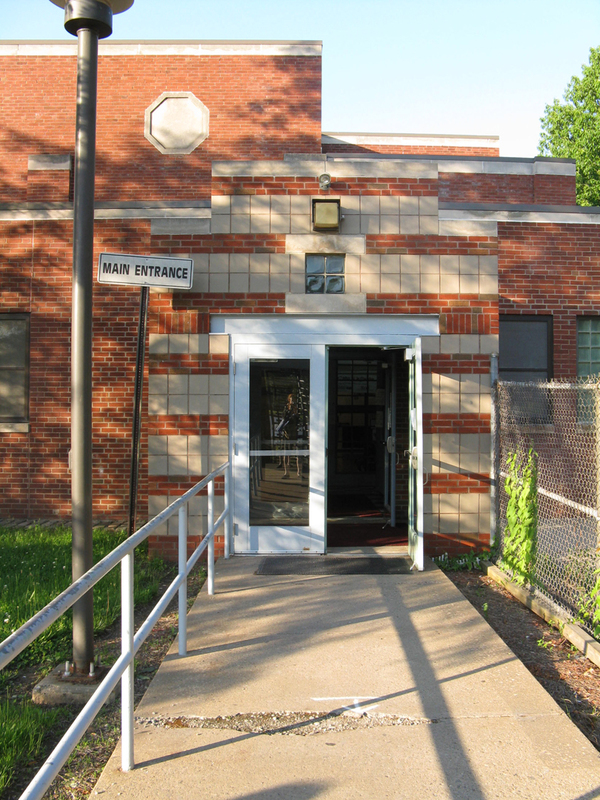 The Vinyasa yoga class at West Penn Recreation Center is usually at 6:30 on Thursday evenings. During the month of May, our instructor Erin has work obligations that required her to make the class a little later. 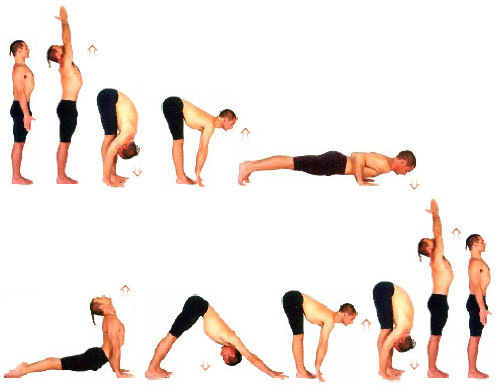 So on May 2, 9, 16, 23, and 30, the yoga class will be from 7:30 – 8:30. We hope that this doesn’t make it difficult for any of our regulars — or new students — from attending. Do you want to add value to your home or storefront, but don’t know where to start? 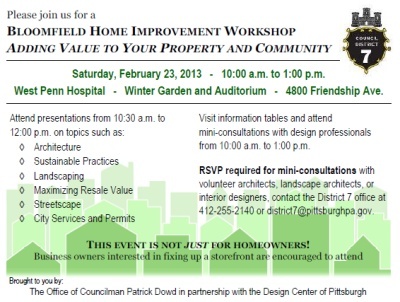 Join Councilman Patrick Dowd and the District 7 office for the second Home Improvement Workshop, where residents can learn about property design, property renovation, City of Pittsburgh services, local neighborhood groups, and other resources for making improvements to their home or storefront. The workshop will feature presentations and information tables on a wide range of topics. Volunteer architects, landscape architects, and interior design consultants will be available for brief one-on-one renovation consultations facilitated through the Design Center’s Design Consults program. RSVP is required only for the one-on-one consultations. To get to the West Penn Wintergarden, which is in the North Tower, we suggest you enter via the Friendship Avenue entrance. If you enter through any other door, be sure to follow the blue N arrows to the North Tower and then find your way to the first floor. The Wintergarden is across the hall from the Friendship Cafeteria. To register for a one-on-one consultation, please contact the District 7 office by February 19th by calling 412-255-2140 or by emailing district7@pittsburghpa.gov. Okay, if you’re reading this blog post, you know at least a little bit about computers. But maybe you’d like to learn more, or perhaps you know someone who could use some help learning how to use the Internet, or some basic programs. 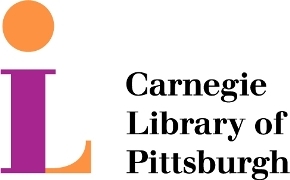 Carnegie Libraries have ongoing free computer classes at various locations. Classes include Computer Basics, Internet Basics, and programs such as Word, Excel, and Powerpoint. The sessions, particularly the Computer Basics classes fill up quickly — but there are always more. Click here to see the upcoming classes. The same list includes a series of workshops with area companies where you can learn about upcoming job openings and get tips on how to apply. Don’t know the first thing about organic vegetable gardening, but want to learn? Know a thing or two but need a refresher? Grow Pittsburgh’s A Garden Primer will cover all the basics, including which tools beginner gardeners will need, what and where to plant, and when to harvest. Classes will take place on Tuesdays: February 12, 19 & 26 or Mondays: March 11, 18 & 25. Tickets can be purchased at growpittsburgh.showclix.com. Select February or March. A limited number of scholarships and childcare are available, please email info@growpittsburgh.org or call 412-362-4769 for details. City Growers says: please select the month you wish to participate in carefully as they are not able to accommodate transfers to different classes or refunds due to complicated logistics. Classes sell out fast so purchase your tickets early! Th PHCA-sponsored vinyasa yoga class at West Penn Recreation Center usually happens from 6:30 – 7:30 p.m. each Thursday evening. But for the January 24 and January 31 sessions, the class will start one hour later, and run from 7:30 – 8:30. The time change is just for these dates, then the class will revert back to the 6:30 start time. If you’ve been thinking about checking it out — please do! This is a basic-level class open to teens and adults. This is a small friendly group with a really nice instructor, Erin Pace, and very welcoming to beginners or to people with previous yoga experience. There’s no need to register — just show up with a mat, some water, and comfortable clothing. It’s run on a donation basis, with a suggested donation of just $7. For information about the class, contact us at 412.681.1950, or email phca@phcapgh.org.